On the site where the garden now stands was a four-story brick building constructed in the 1890s for the Italian-French Macaroni Company. In 1900 a six-story addition was constructed, which later became a Stearns & Foster mattress warehouse, and now the Mattress Factory, founded in 1977 by artists, to support artists working in residence to create site-specific installations. Two 19th century homes on North Taylor Street later became artist residences. Rarely do visitors to the Mattress Factory have the chance to see where the artists live while in residence at the museum. 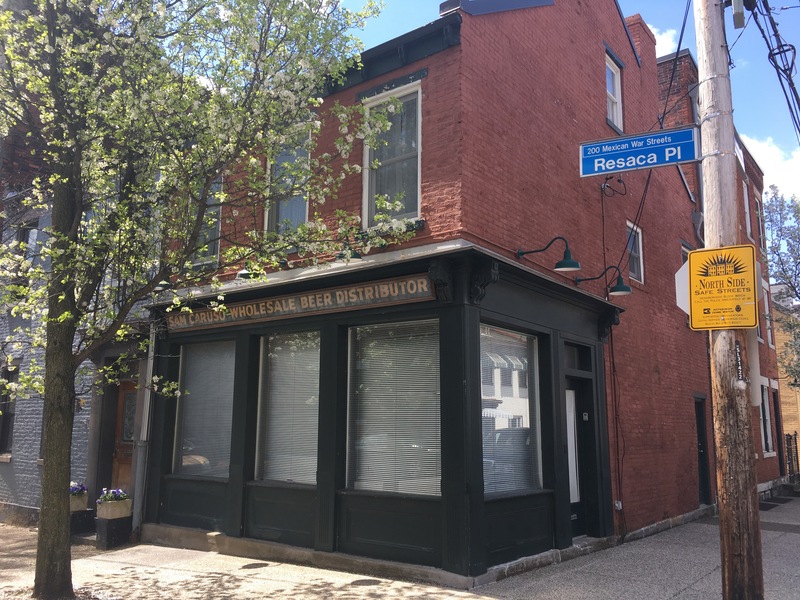 Located just a few blocks away from the Mattress Factory's main building, visitors will be guided through the former beer distributor and adjacent row houses that have been converted into 6 apartments for visiting artists. The Mattress Factory is a museum of contemporary art located in 3 gallery buildings in Pittsburgh’s Northside Mexican War Streets neighborhood. Since its founding in 1977, the museum has shown over 750 artists. In 1983, as the first museum in the world to collect installation art, the museum acquired two permanent works by James Turrell. Today, the 18 installations in the permanent collection, representing milestones in the history of installation art, are always on view. The museum is dedicated to providing artists—from Pittsburgh, the United States and the world—with the space, materials, assistance and freedom to explore new ideas, take artistic risks, engage the community and create remarkable works of art that help us see our world in new ways. 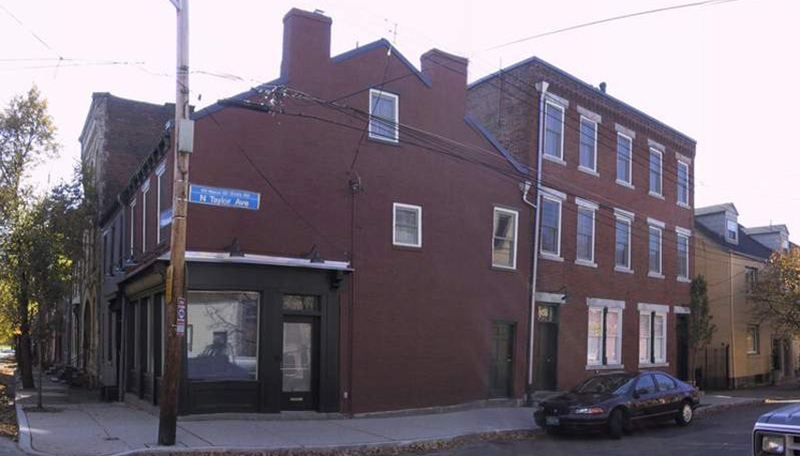 The Mattress Factory: 1) Provides artists with an integrated residency and exhibition program. 2) Educates and encourages people of all ages and backgrounds to appreciate the multi-disciplinary creative process of today’s artists. 3) Energizes its urban community through its artistic and education programs.